We are pleased to introduce the Madison Park Furniture collection. This collection includes occasional chairs, storage chests, accent tables, and stylish ottomans. 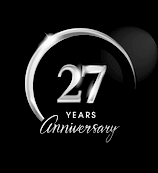 As you browse the items available, you will notice distinctive designer details such as distressing, nail head trim and unique hardware. Madison Park offers a variety of styles including contemporary, traditional, and trendy. for a touch of sparkle. 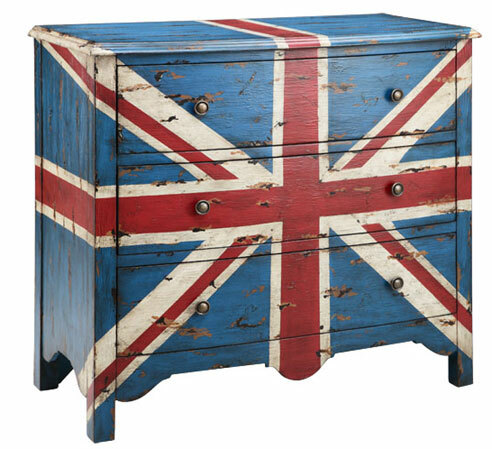 Or if you are seeking storage with a bit of color and history, introduce the Madison Park Artisan British Flag Accent Chest for a fun punch of distressed style. for a fun punch of distressed style. No matter what style suits you, Madison Park will offer the finishing touch, much needed seating, or ideal table to rest your cocktail on! Browse the collection of over 150 items and enjoy!